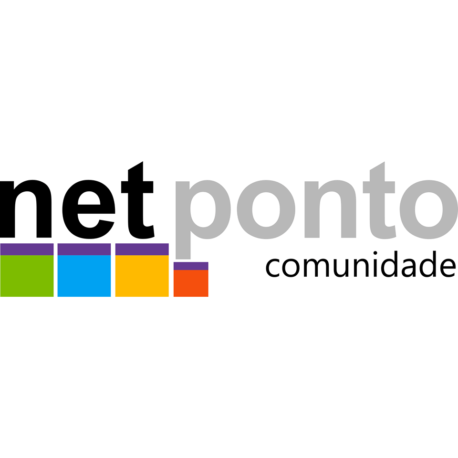 The NetPonto community has as simple and unique purpose, to share knowledge about architecture and software development in the .NET platform. With the dozens of technologies being launched every day, it is very difficult (not to say impossible) to keep up with everything, NetPonto community can help you with that. Each of its members has different talents, and by joining you can learn more, and faster, from each other’s experiences.